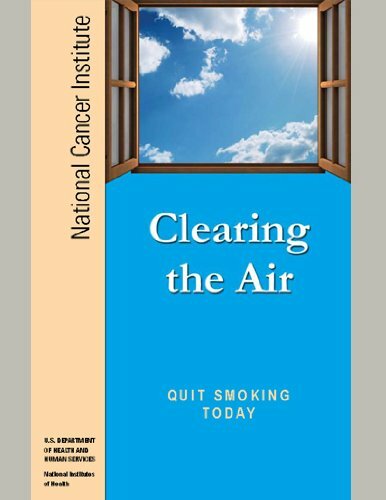 This booklet was written with the help of ex-smokers and experts. It can help you prepare to quit and support you in the days and weeks after you quit. It also describes problems to expect when you quit. Being prepared can help you through the hard times.